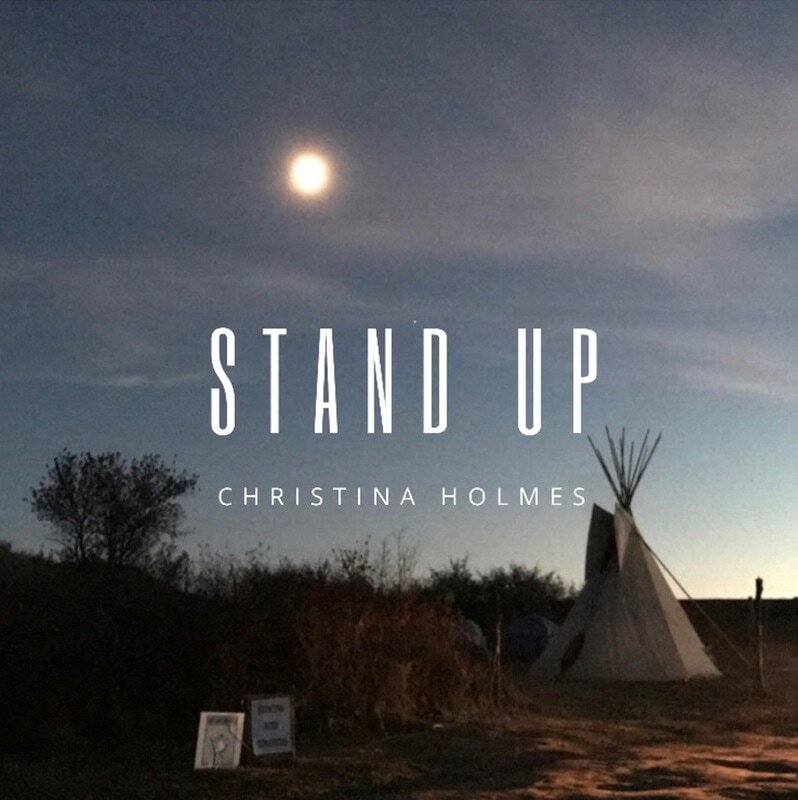 "’Everybody Knows’ was inspired by my journey to Standing Rock and the people I met there,” shares Christina. “It was the first time I had ever been in a situation where everyone (those who were peacefully protesting) was on the same page. Everyone was there for a greater purpose, for the people, the land, the children, the future generations. Everybody knows that we need to live in peace, everybody knows the children are our future, and everybody knows we wouldn't be who we are without the people who came before us. In those moments near the Cannonball river, it showed me that what we are all hoping for could one day be a reality. I feel like we forget that we all know what we need to make a better world but it gets lost in the hustle and gets lost is those who believe it can never be possible. I'm hoping this song guides people to think more of others, think more of the land we are so lucky to stand upon, and realize if we all come together as one, we can live in a much better life and create a better world for those to come"
​10. Always​ ft David Holmes Sr.